Unity Noobs: myMenu - Prepare your words for the world! myMenu - Prepare your words for the world! 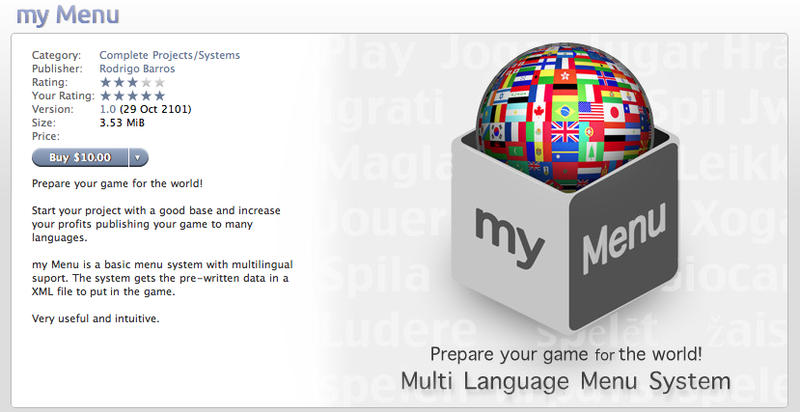 myMenu is a very useful multilingual system. Now in the Unity Asset store. Hello, very nice menu system, can you post source code, please. Hello... very interesting, i liked very much!!!! Is it possible to use the keyboard in this menu?